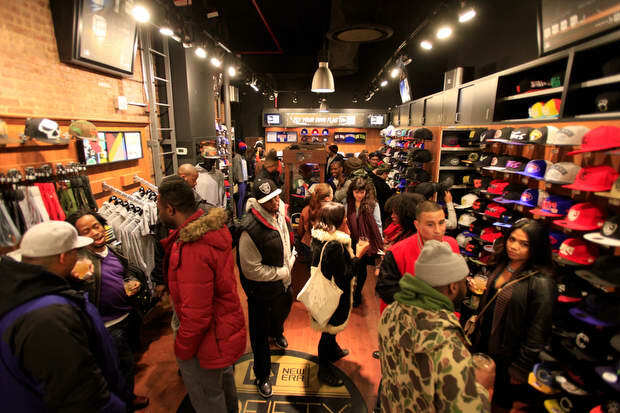 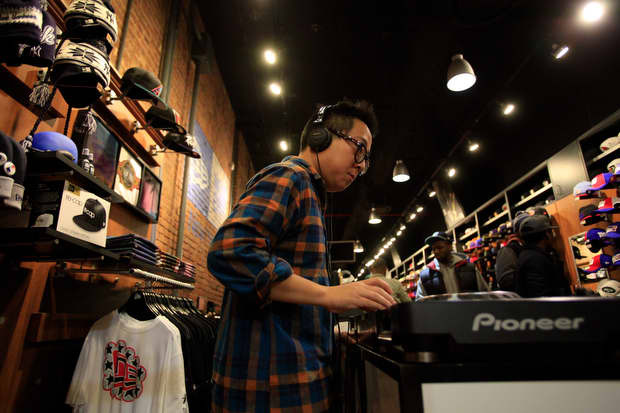 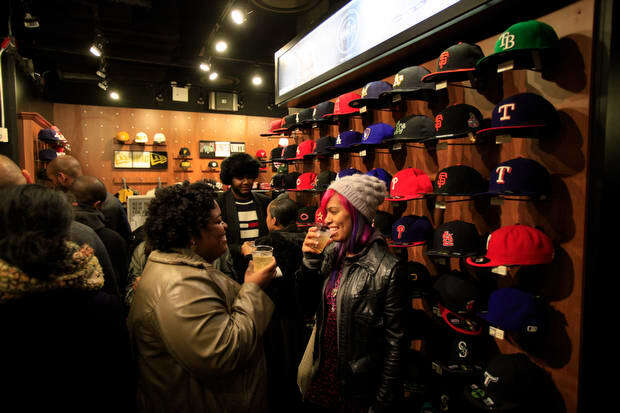 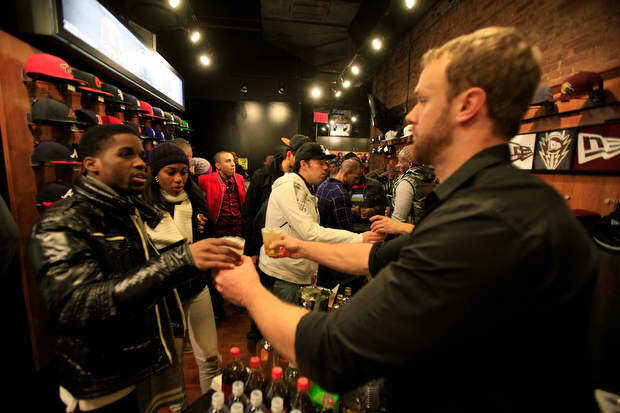 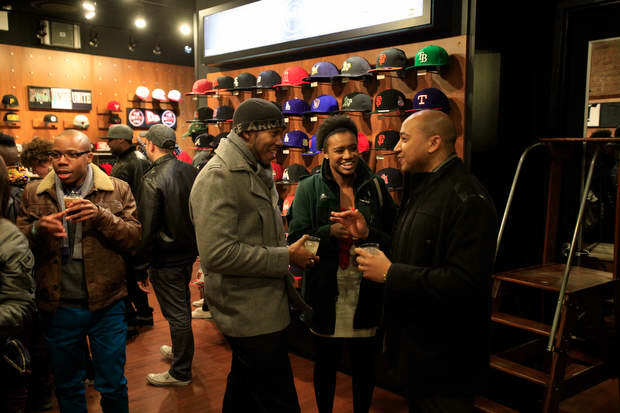 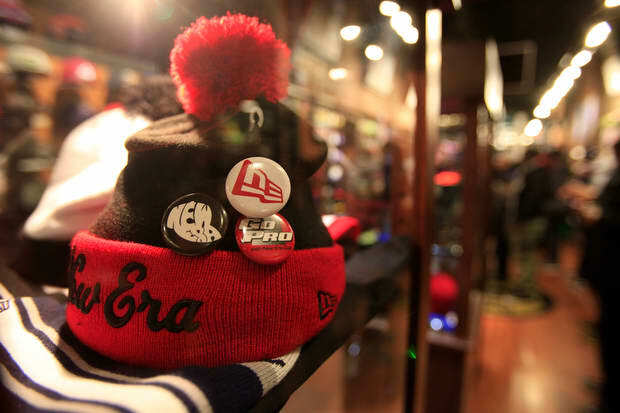 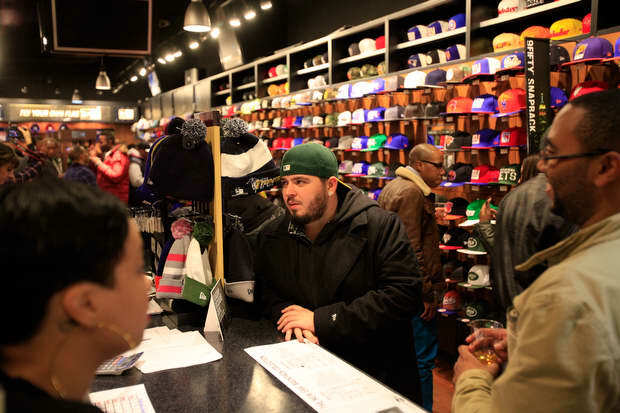 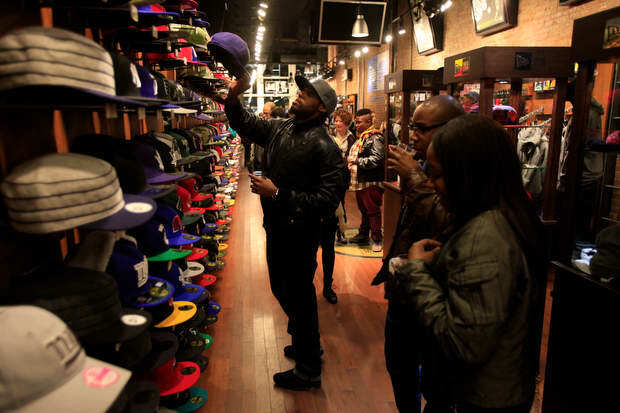 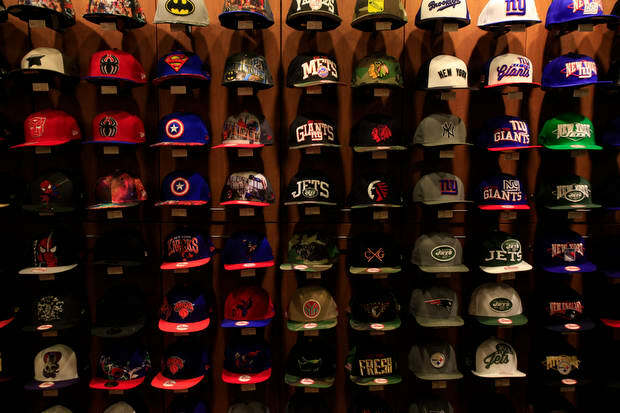 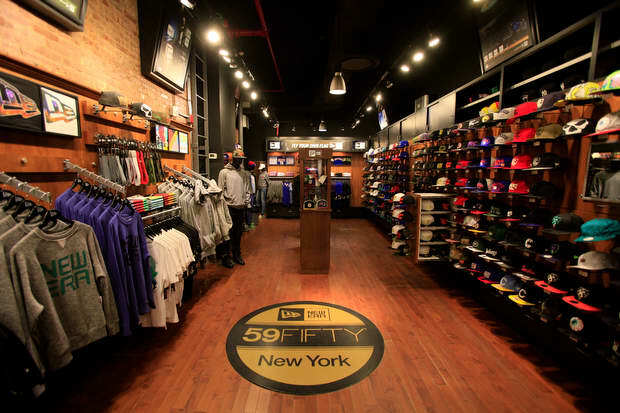 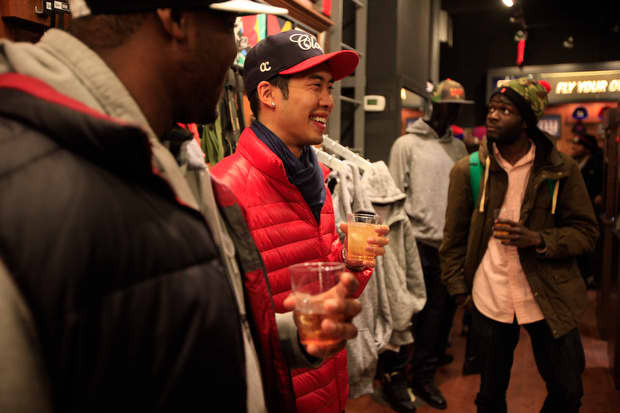 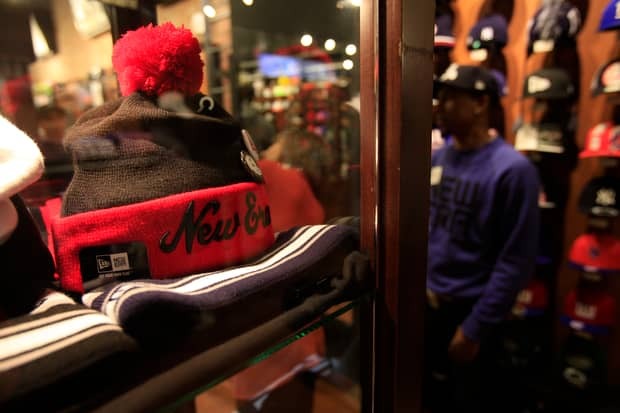 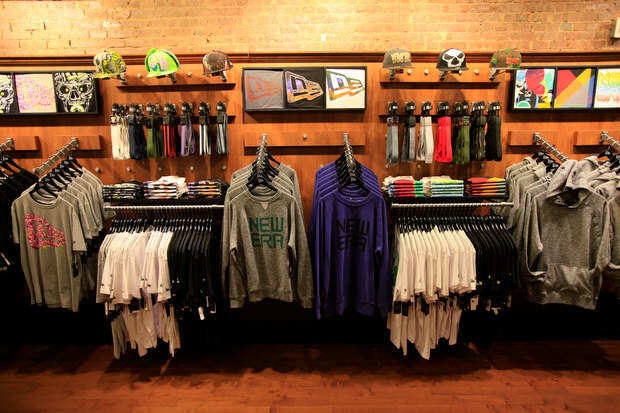 Last night we hosted a crew of New Yorkers at New Era’s downtown flagship store. 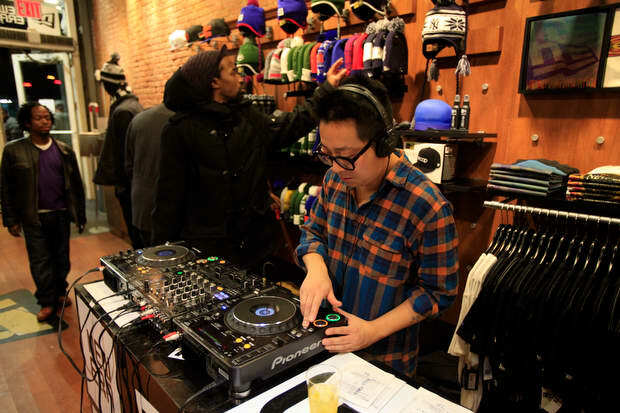 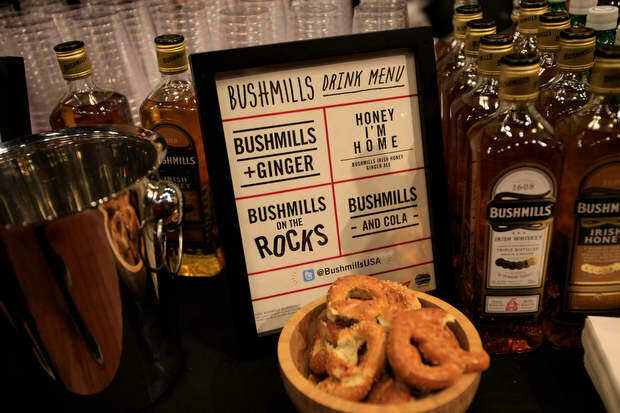 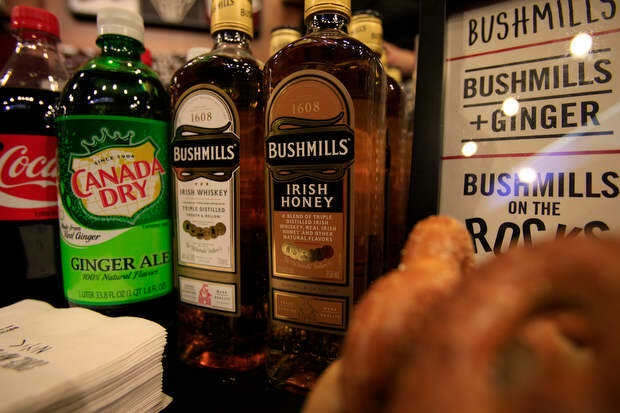 Andrew Kuo played a set of hometown favorites while folks browsed New Era's fresh winter knits and enjoyed drinks from Bushmills Irish Whiskey and Budweiser. 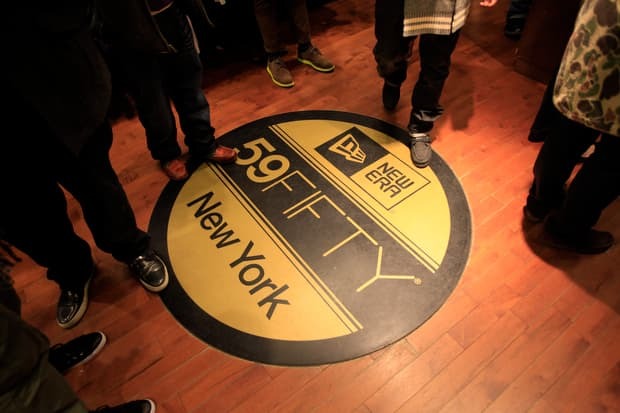 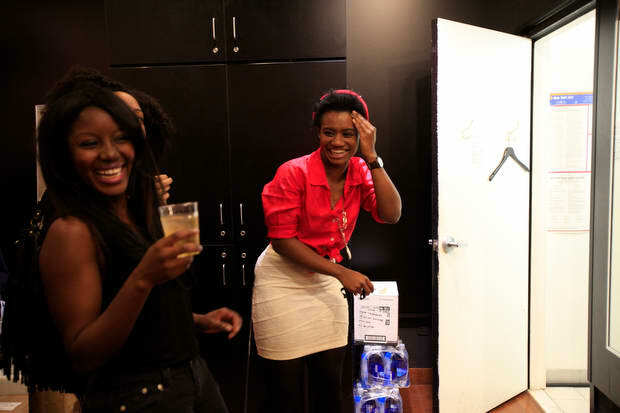 Check out photos from the evening above, and join our mailing list for invites to FADER parties around the country.